If you’re looking to buy your first or next performance SUV, stop into Land Rover Colorado Springs for a great deal on a beautiful SUV. 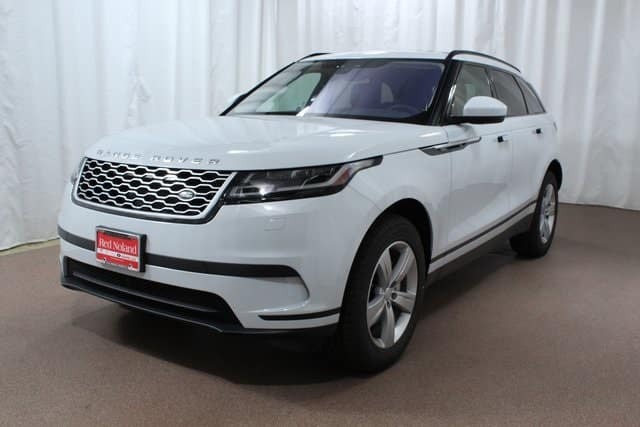 With a market MSRP of $61,046, you can get this 2018 Ranger Rover Velar for the Red Noland price of $57,046 today! This 5-seater SUV is the perfect option for plenty of situations, ranging from a superior luxury vehicle that provides needed cargo space to an advanced luxury SUV for the family. Equipped with a 2.0L turbocharged engine and paired with an 8-speed automatic transmission, you are looking at getting an estimated 21 MPG city/27 MPG highway fuel economy! Some of the other features to look forward to include blind spot monitor w/ closing vehicle sensor, heated front and rear seats, streaming audio capabilities, air filtration system, rain detecting windshield wipers, and a rearview camera. If it’s time to upgrade to a luxury SUV, stop into Land Rover Colorado Springs today to take a look and even take a test drive!